Ms. Comstock is a lifelong citizen of the Tri-Cities area, growing up in Dinwiddie County and living in Colonial Heights since 1979. As President of Gilbert C. Martin Company Building Contractors, she is a second-generation home builder. 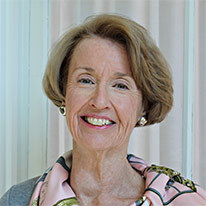 A graduate of Mary Baldwin College with a degree in fine arts, Ms. Comstock has held many distinguished positions in various trade and community organizations. 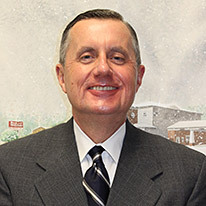 J. Tolleison Morriss is the current president of J.T. Morriss & Son, Inc., a funeral home that has been a cornerstone of the community for over 150 years. Founded in 1856 by Morriss’s great-great-great grandfather, the business is one of Central Virginia’s premier funeral homes, with chapels in Chester, Hopewell, and Petersburg. Mr. Morriss was born and raised in Petersburg, and currently resides in Enon. Chequila Harvell Fields is a native of Dinwiddie County and currently resides in Petersburg. 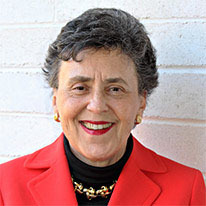 She is retired from the Sussex County Department of Social Services, beginning her career there in 1985 and serving as director from 2000-2016. She is highly involved with numerous civic and faith-based initiatives in the Tri-Cities region. She has two children; a daughter, Kamiran, and son, Kenston. Mark Stevens has over 35 years of professional experience in the banking industry. Presently, he is with Touchstone Bank, successor to Bank of McKenney. He has been with the bank since 1998. 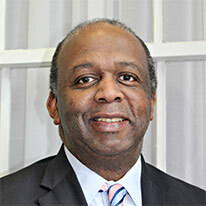 His banking career began with First & Merchants National Bank (predecessor to Bank of America) in 1980. He has spent his entire career in the Tri-Cities market. 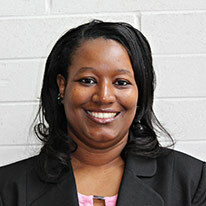 Ms. Franklin serves as Director of Head Start at Hampton Roads Community Action Program. She manages over $15 million in federal grants (Head Start & Early Head Start) to provide comprehensive early childhood services to pregnant moms through five-year-olds and their families. She resides in Emporia and is an active member of Galilee Baptist Church in Sussex County. 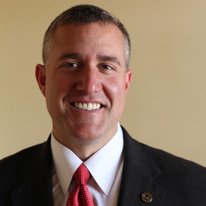 Jeff Geisz operates a marketing consulting company, which develops and implements technology-driven marketing strategies for financial industry clients. 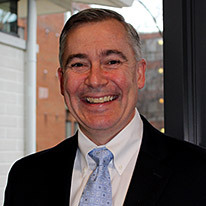 He has worked with a number of national firms, including First Union National Bank, Wachovia and LendingTree, as well as a number of regional financial institutions. He is actively involved in local youth sports and faith based programs. 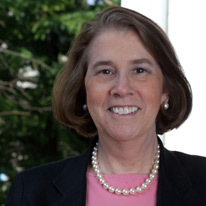 Vandy Jones is county administrator for Sussex County. He brings more than 20 years of experience in local government and economic development, tourism, planning and community outreach. He is a lifelong resident of Dinwiddie County, where he lives with his wife, Maxine. They have two sons, Vandy IV and Quinton. 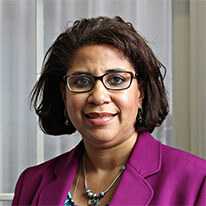 Ms. Martin has held a number of positions over her career, ranging from bank teller to translator for the U.S. Dept. of Interior, to French teacher and tourism interpreter. She also has volunteered in a number of community activities for many years, including serving as a Twig Shop volunteer at the local hospital for over 35 years. A native resident of Dinwiddie County and graduate of Dinwiddie’s school system, Ms. Burton is the assistant to the executive director at Crater Planning District Commission. 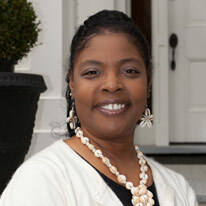 Among her responsibilities at the planning district, Ms. Burton serves as the tourism director for Petersburg Area Regional Tourism Corp.
Ms. Fitz-Hugh serves as president of the Chesterfield Chamber of Commerce. She is known for bringing synergy, energy and growth to the region through chamber membership growth, program development and implementation. She was recognized as the 2016 Chamber Executive of the Year by the Virginia Chamber of Commerce Executives. 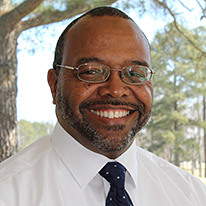 Mr. Greene has more than twenty years of experience in environmental/public policy and serves as external affairs manager for Dominion Resources, Inc. Central Region. He is a very active volunteer for Dominion’s community projects and also serves in leadership at his church. Mr. Greene and his wife live in southern Chesterfield County.